A media kit was something that I did not get put together until a little later on in my blogger game. When people talked about it in groups I had no idea what they were talking about. It was not until I had a brand request one from me that I googled it. 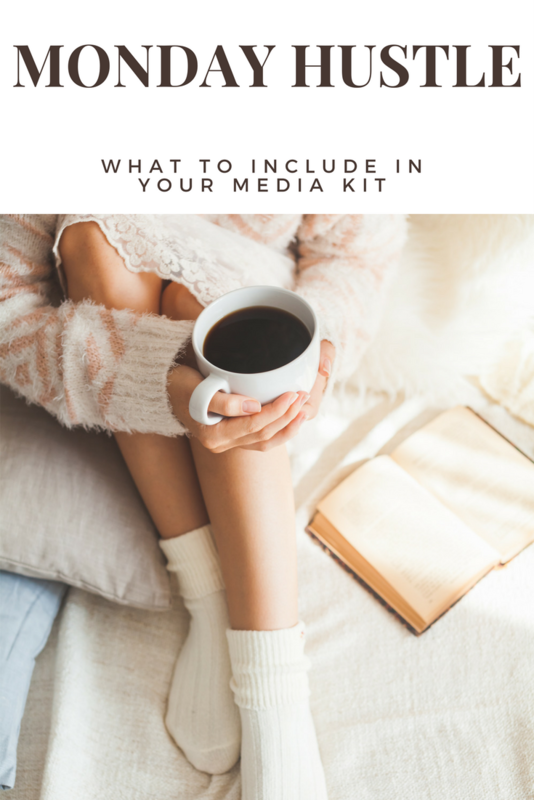 What is a media kit? It is a document that acts as a resume of sorts. This is where you want to put all your analytics from each social channel that you run. It is also where you are going to explain what your blog is about and a little about who you are. When I first made mine I used the program Canva. I love using Canva as a blogger because you can do a lot with it with only using the free option. I’m not huge on graphic design, it just isn’t one of my strengths but if you got talent in this area you can create a great media kit using only Canva. However, because I’m not the greatest graphic designer I recently scrolled through Etsy and purchase a media kit template from there. I starred Pinterest because it is only recently that Pinterest is starting to get noticed as a way to drive huge traffic to your site and brands are starting to ask for it. If you haven’t started using Pinterest to drive traffic yet, get on it. I’m guilty of not using it to it’s full potential. I invested in Jenna Kutcher’s Pinterest Lab but have yet to dive into it. Oh well, I digress. You will also want to have an ABOUT ME blurb and ABOUT THE BLOG blurb. I will sometimes tweak the ABOUT THE BLOG section depending on who I’m sending it to. For example if I am wanting to send it to a brand that is family focused I will highlight more about that aspect of my blog. Or if it’s for an outdoor company I will enforce our adventures we have taken and our love for the outdoors. That is my personal preference to do that. What ever you decide to do make sure you use this section to really catch their attention. This could be the first time they are reading about you and your blog. This area is not always my favourite to write but it is worth putting in the extra time to come up with something fantastic. Other options to include would be packages that you offer and what they can hire you for. You can also add where you have been featured if applicable, brand partnerships and your blog audience reach. 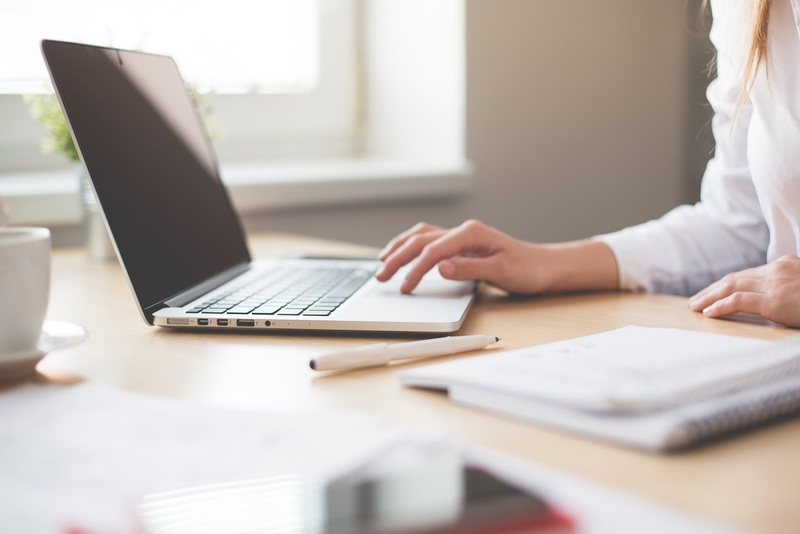 Make sure you keep it as up to date as possible before you include it in an email. When you have a template it is super easy just to pop in and update your numbers quickly. Happy Monday friends. If you have any questions please feel free to leave a comment below or shoot me an email.